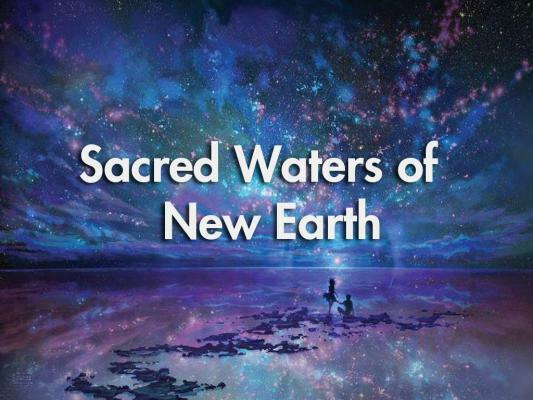 Cleansing the waters of our beloved planet is an essential part of the Ascension process. Learn to navigate your way through turbulent times and ground a new world of possibility. Awakening codes become activated within the waters of our sacred depths - the pool of our unconscious mind, the ocean of pure potentiality.